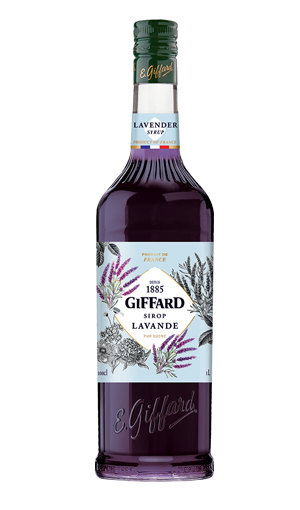 A very large range of pure sugar, highly flavoured and colourful syrups which have been pasteurized to ensure a perfect preservation. 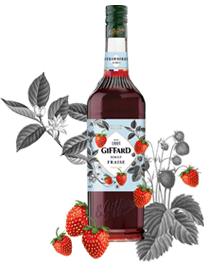 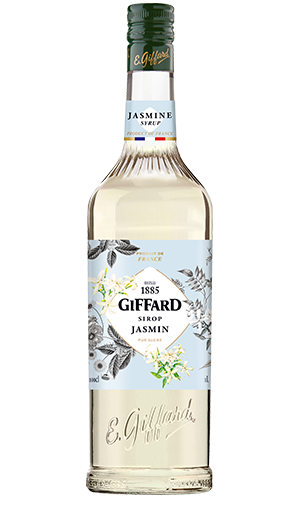 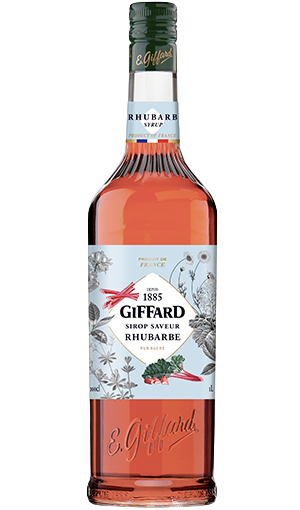 The Giffard syrups have been specially created for professional bartenders in the cocktail & bar industry. 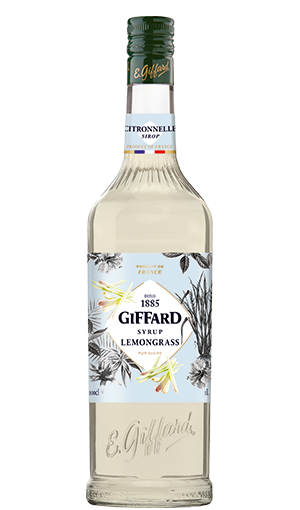 They can be used in cocktails and in many non-alcoholic drinks (mocktails, smoothies, milkshakes or granitas).